Learn how to become your areas exclusive provider of demolition free mold remediation treatments. 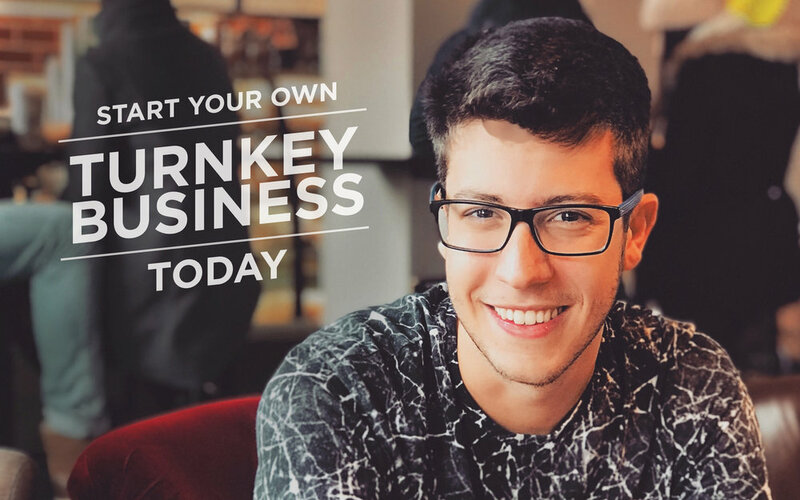 MyPureMaintenance now features video tutorials and training along with an exclusive discounted product and supplies store for licensees. 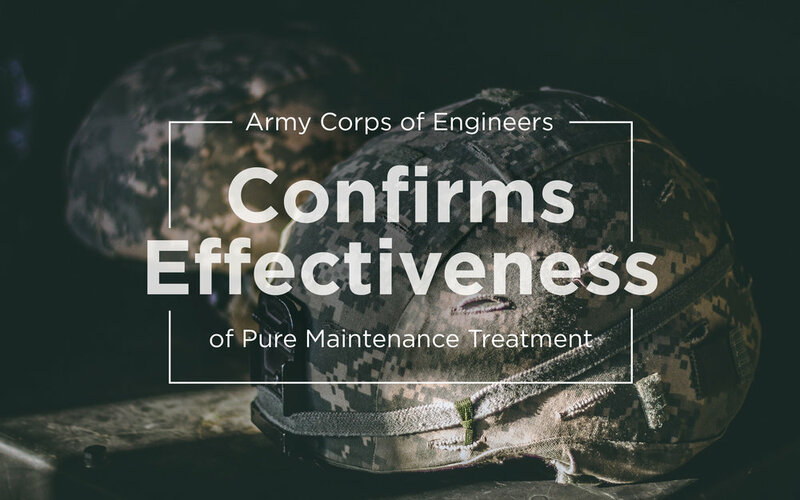 Read the latest research on the demolition free mold remediation treatment technology from the army corps of engineers.